Dane Moler has been in the mortgage industry in San Francisco for over a decade, much of that time spent in management and executive positions. 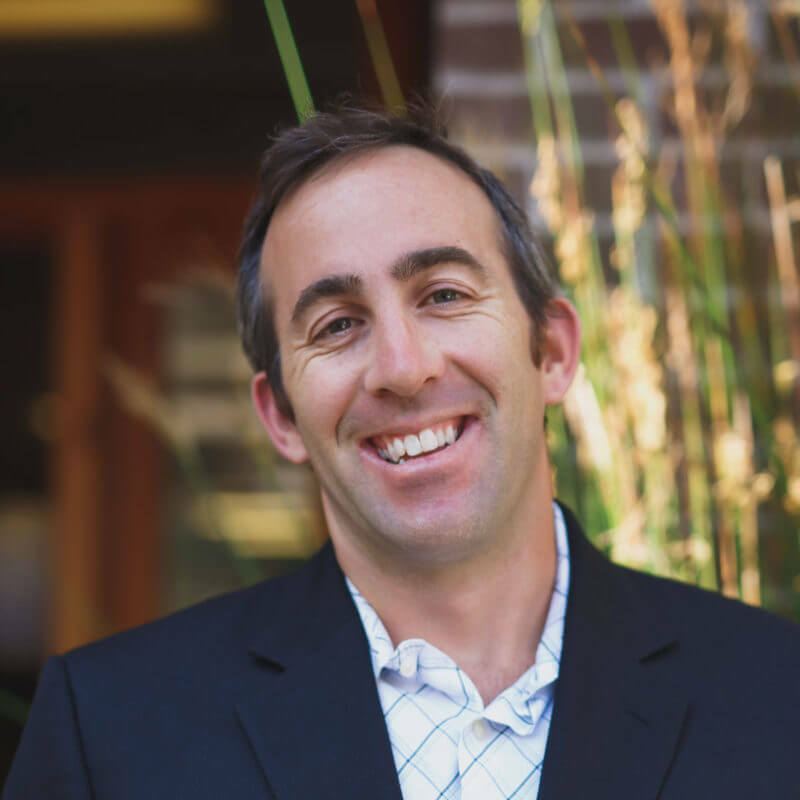 After graduating from the University of California at Berkeley with a degree in Political Economics, Dane began working in a local mortgage firm and quickly rose from an entry level assistant to the Vice President of Sales and Operations. He earned several management and origination honors before co-founding the San Francisco branch of Primary Residential Mortgage in 2008. His ability to find solutions to complex financial situations as well as to treat each and every transaction as paramount has allowed Dane to personally fund over 1,750 residential mortgage loans during his career. Outside of mortgage lending, Dane enjoys travel, adventure sports, live music, and spending time with his family and two young children. Dane is an avid cyclist, snow and water skier, triathlete, and cross-fit enthusiast. He is also devoted back-yard gardener and looks forward to sharing crops with friends and neighbors throughout the growing season. Dane is licensed in California and Oregon.